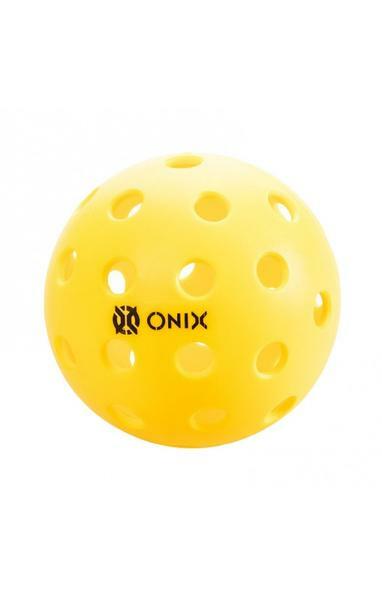 The new Onix Pure 2 Pickleball is the first ball specifically designed and optimized for the sport of pickleball. Providing the truest flight and most authentic bounce available and featuring smaller holes and heavier weighting for optimal wind resistance during outdoor games. 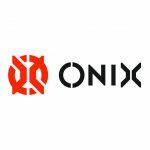 The Onix Pure 2 ball delivers the most consistent flight available with perfectly round holes that are strategically aligned and precision drilled for optimal balance and perfectly symmetrical ball halves that are heat welded to create an extraordinarily smooth and durable seam. 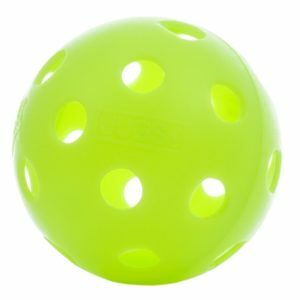 Designed specifically for the sport of pickleball, the Onix Pure 2 ball features our proprietary material formula that delivers the most consistent and authentic rebound available and maintains its shape shot after shot. Due to the rubbery surface, the Onix Pure 2 can be used indoor as well as outdoor. Indoor, it will provide a little extra bounce. 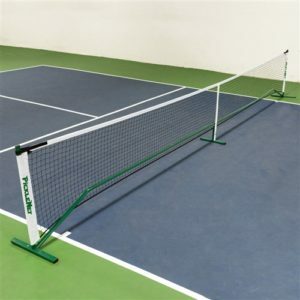 Who is Onix Pickleball? Click here!